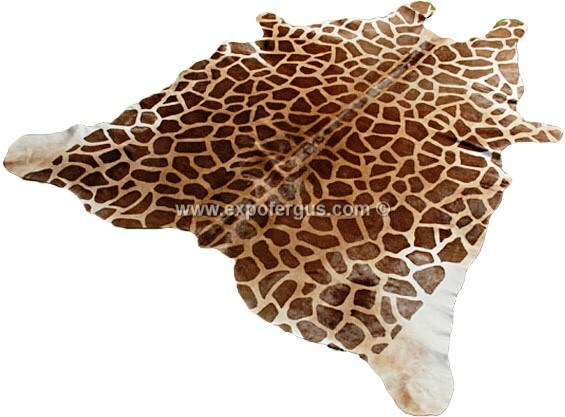 These beautiful hair-on cowhides are printed and brushed to look just like exotic animals. 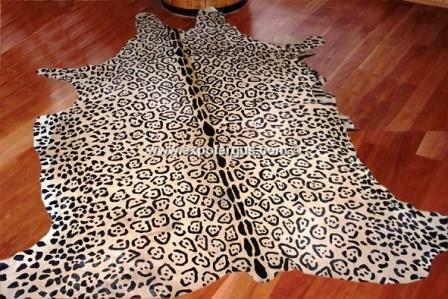 Animal print cowhides have gained enormous popularity recently. 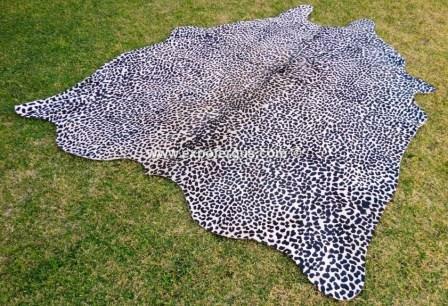 Some designs we produces are cheetah, zebra, giraffe, jaguar, tiger and bengal tiger. 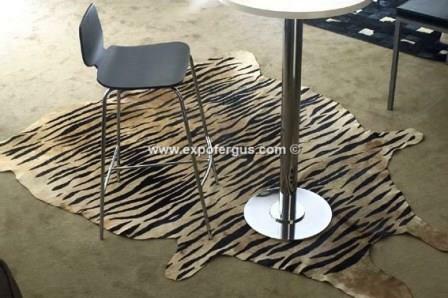 Its sophisticated presence evokes tropical and exotic environments combining the animal shape with the visual texture of wild animals. 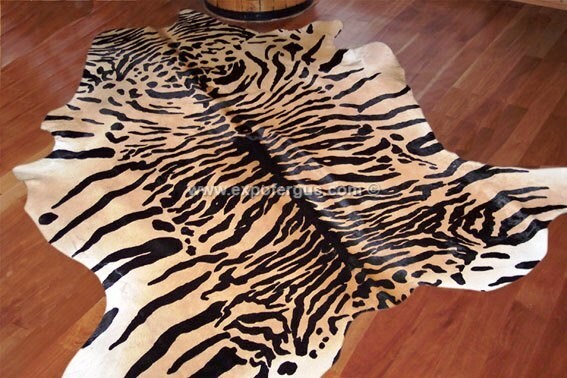 These cowhides can be used as rugs, or for upholstery and furnishings. 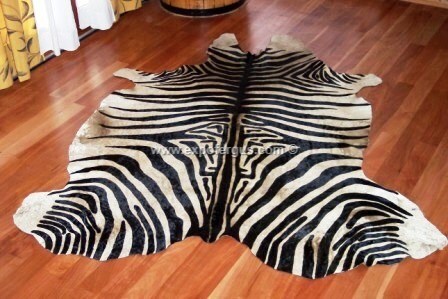 All of our cowhide rugs have been professionally chrome tanned for extra durability. 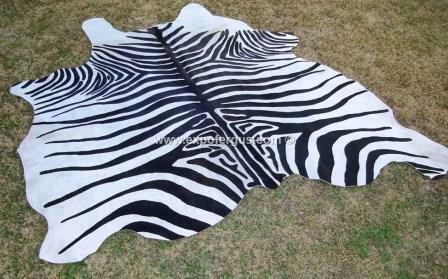 Also, our cowhides are hand selected to assure high quality.